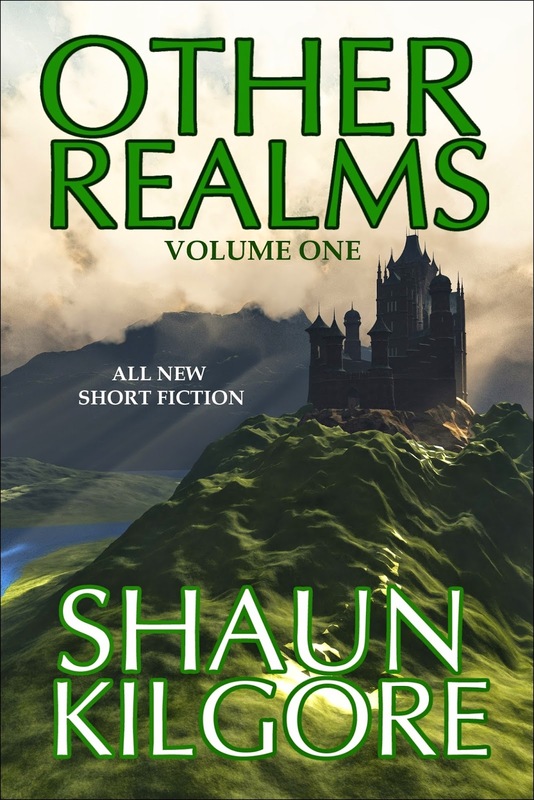 SHAUN KILGORE | WRITER, EDITOR, AND PUBLISHER: Other Realms: Volume One Is Available Now! Other Realms: Volume One Is Available Now! The title says it all, folks. I've got a new collection of short stories out. 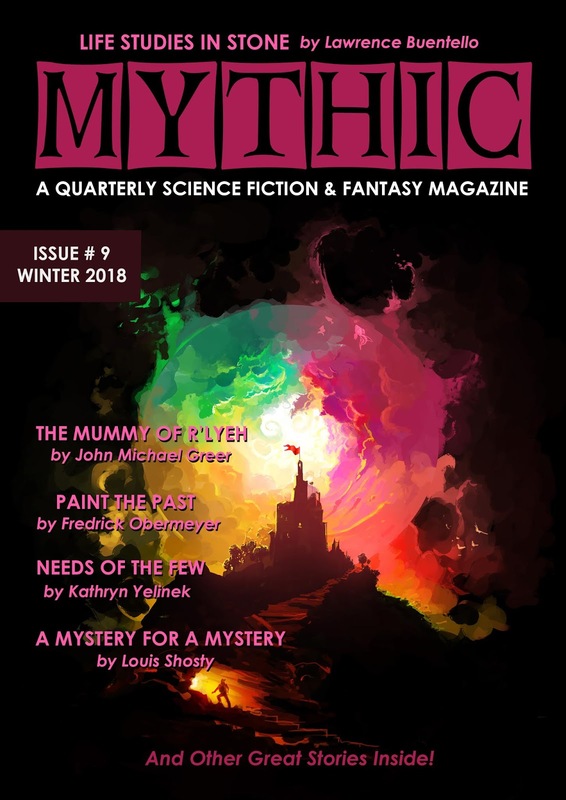 In this slender volume you'll find a selection of never-before-published tales set in a variety of "other realms" of fantasy. This first entry will be part of an ongoing series of books I'll be doing in the months ahead. At this point, I am aiming for a quarterly release of volumes, but that is just an estimate. 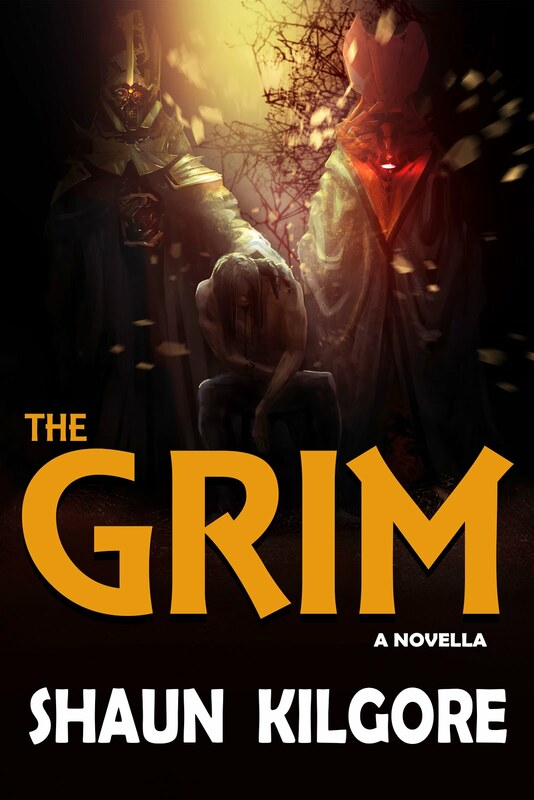 Right now the trade paperback is out and soon it will be available in various ebook editions. Here is the link from the publisher website.